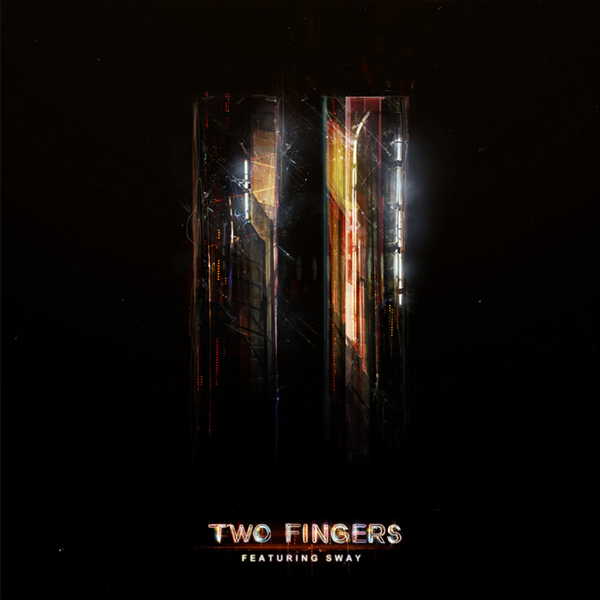 Two Fingers is the musical alter-ego of Amon Tobin. The first Two Fingers album was a collaboration with fellow producer Doubleclick. The debut release came out in 2009 and heavily featured UK vocalist Sway.